The Collins Family Planning team offers free and confidential STD and pregnancy testing hosted by Northwest Campus Health Services. 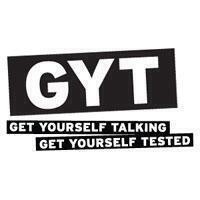 Testing includes pregnancy, HIV, Chlamydia, gonorrhea, and syphilis. No insurance or appointments necessary. Walk-ins welcome.